It has been a long time since I did my MAC shopping. Not much luck with stock availability on Debenhams online either. I was also disappointed to find that MAC hasn’t got an outlet/counter in my town. Luck finally smiled as my hubby had a client meeting in Birmingham and offered to drop me at Birmingham Bull Ring. I went to Debenhams first but was told that they don’t have the MAC counter there but was one at Selfridges. 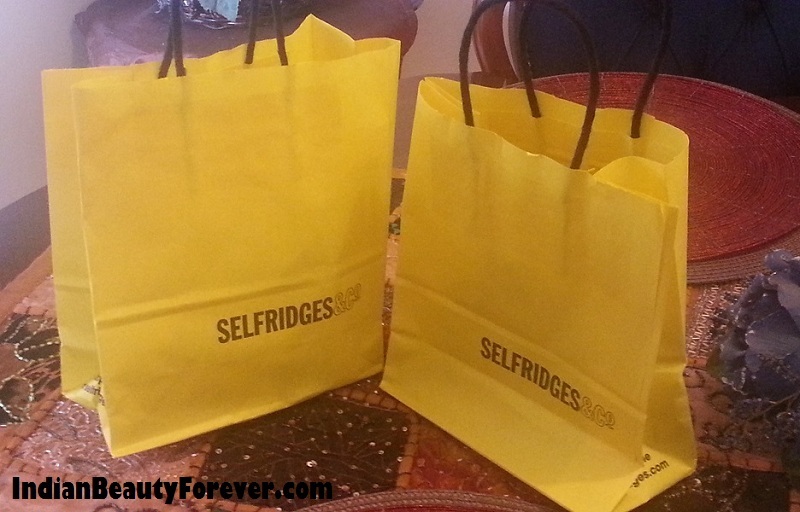 At last found MAC counter at Selfridges, did lots of shopping and really quite happy. I was attended by very nice SA Lauren. 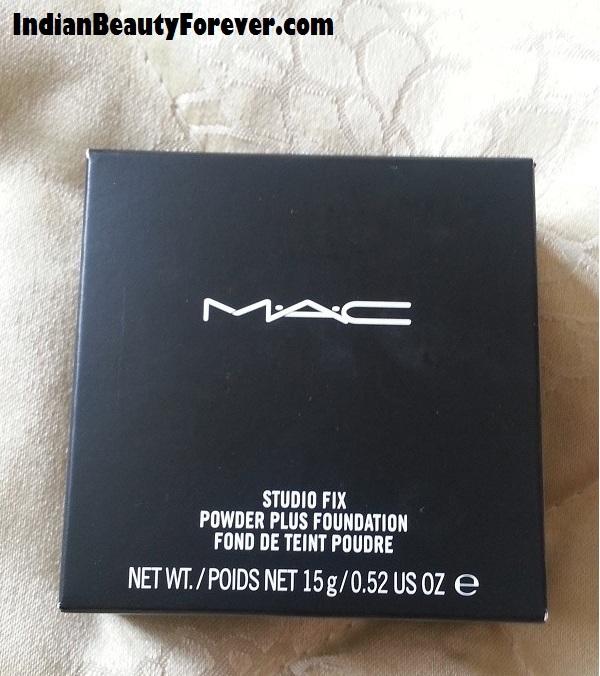 I had been using Mac Sculpt foundation but wanted to buy Studio Fix after reading lots of rave reviews. Got the shade NW35 in it. 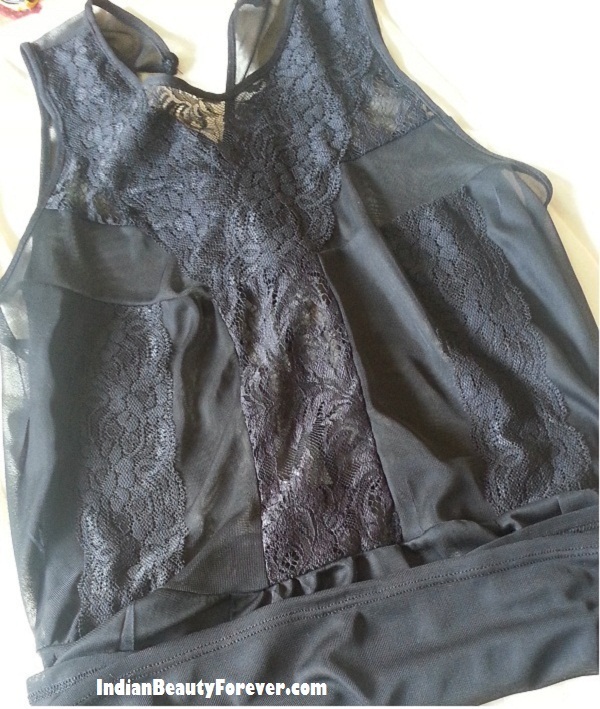 After finishing MAC shopping I went to Primark section in Selfridges and bought one lace top. After all the shopping, had some yummy food at ‘Itihaas - Indian Brasserie’ before getting back to Derby. So, this was my haul!! Eager to try these now!! Nice haul Tej1 waiting for the reviews. I love the top too megha..indeed v pretty n comfy too..
Oh My!!! such a huge haul Tej. Ohhh My Goossshhh.. U hauled so muchhh.. 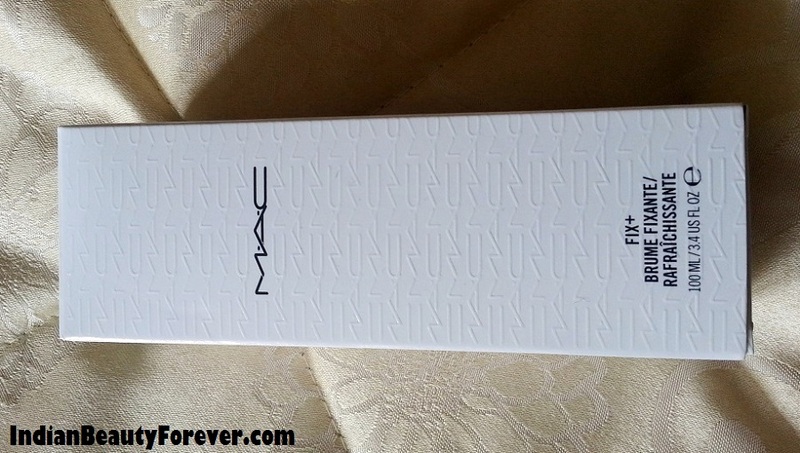 Loved the MAC, Sleek and everythinggg.. !! Looking forward fro REBEL swatches.. !! Amazing Haul Tej! Love MAC Rebel! I just got it too! can't wait for the reviews!!! 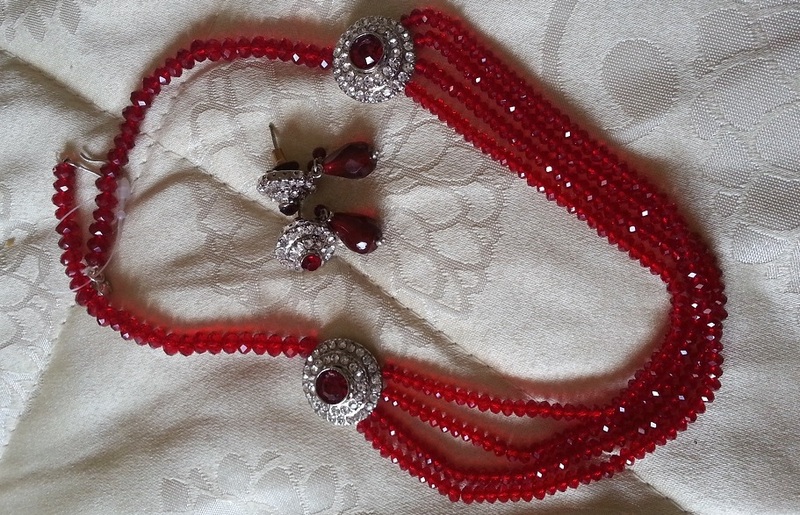 That a lovely haul babe...i really like that red neckpiece gorgeous!! Ooh that top looks lovely! aww..where do u live now ?? 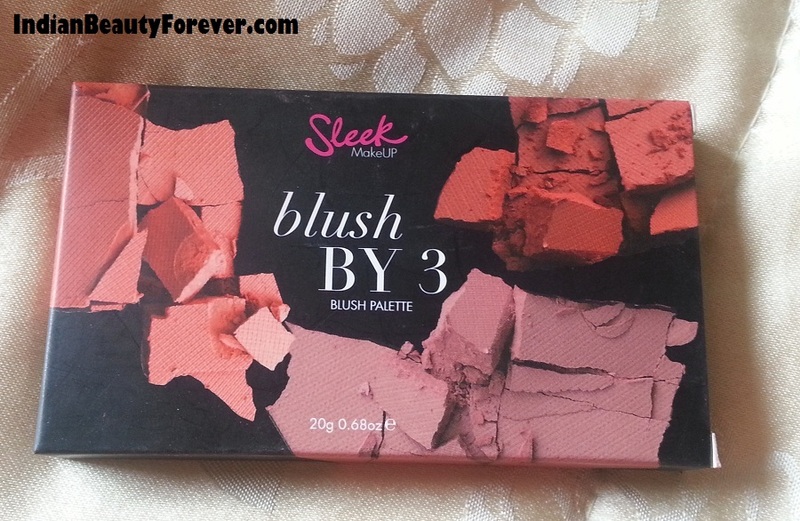 nice haul waiting for reviews of craving, which shade of blush you got from sleek? 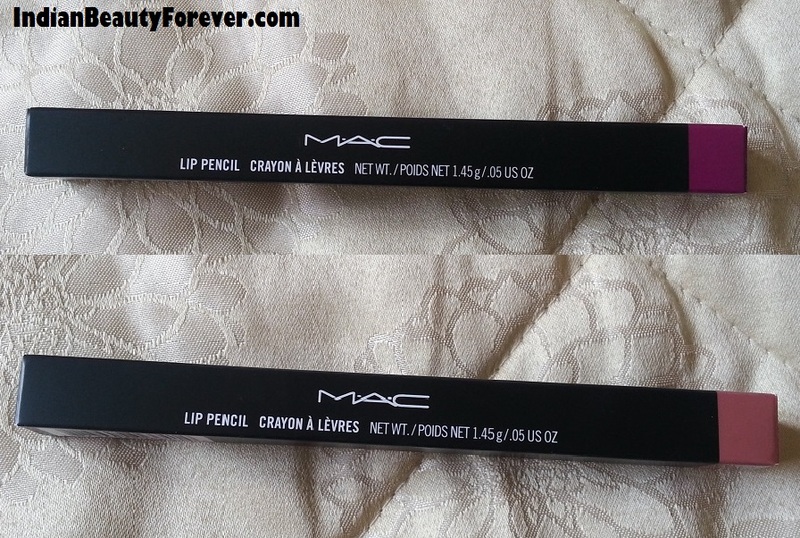 Lovely mac haul..reviews soon Teji..
Oh my God! What a tempting haul! You already made me faint with the awesomeness!!!!! yeyy..I loved my shopping too sayantini.. I am not much in make up products because its more of skin care products. Been using the face powder, face wash and eye primer and I am quite contented. I am gonna try the foundation and buy when I am at the mall. 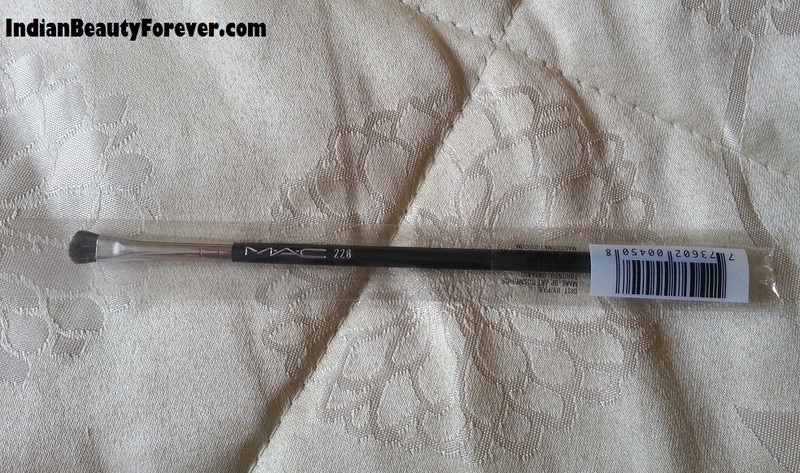 Mac is so popular over here and the outlets are found almost in most shopping complexes. Such amazing goodies, wowww! And the red pearl set is too pretty! lovely haul, Tej. Amazing haul darling.... lovely products!!!! lovely haul Tejinder. love the lace top and the pearl set is very very pretty.